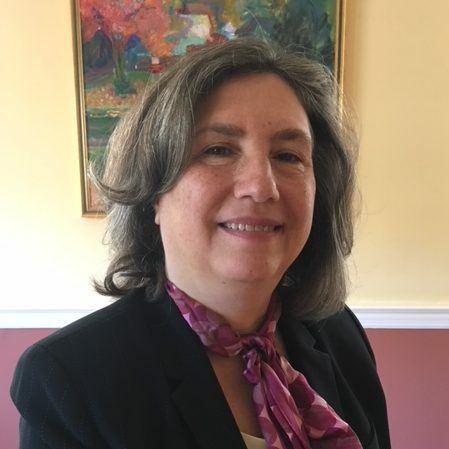 Susan Ariel is a results-oriented attorney with over 25 years of experience negotiating and documenting direct and third-party financing transactions and syndications. Her perspective on municipal finance sector is broad, having served in-house with two authorities active in housing and healthcare, counsel for an equipment-leasing team of a nationally-ranked bank and analyst for Moody’s Investors Service. Her clients appreciate her ability to manage the transaction, solve problems and stay focused on the closing. Susan’s experience includes work with an extensive range of lease and loan structures for projects as varied as medical care equipment and facilities, computer hardware and software, energy-related projects and aircraft. Susan has recently concentrated on financing electronic health records systems for healthcare institutions and the unique security issues posed by such equipment.